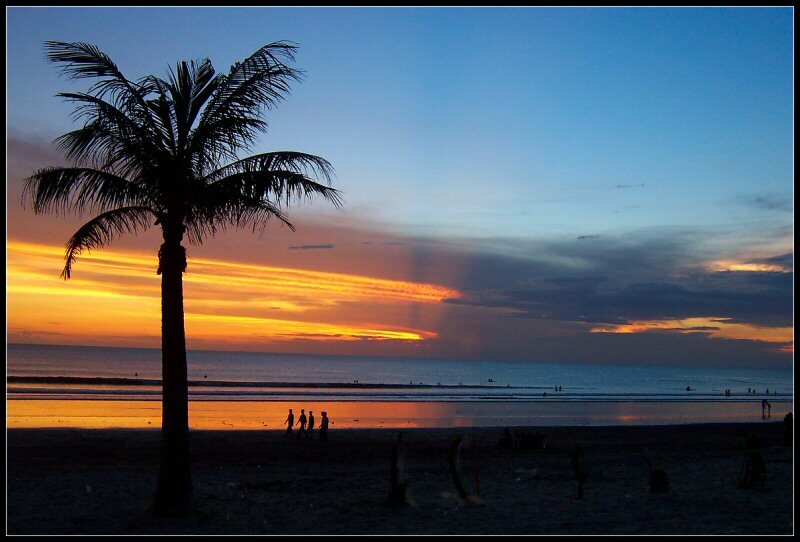 Kuta is located in the southern island of Bali, is one of the forerunner to the development of tourism in Bali. This place was once a fishing village with a growing tourism of Bali and Indonesia and Bali in particular, local residents began renting out private homes for rent as a place of lodging. 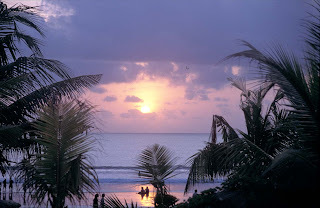 Now the Kuta has developed into an icon of tourism in Bali or better known as International city because it is a meeting place for tourists from all over the world and also local tourists. 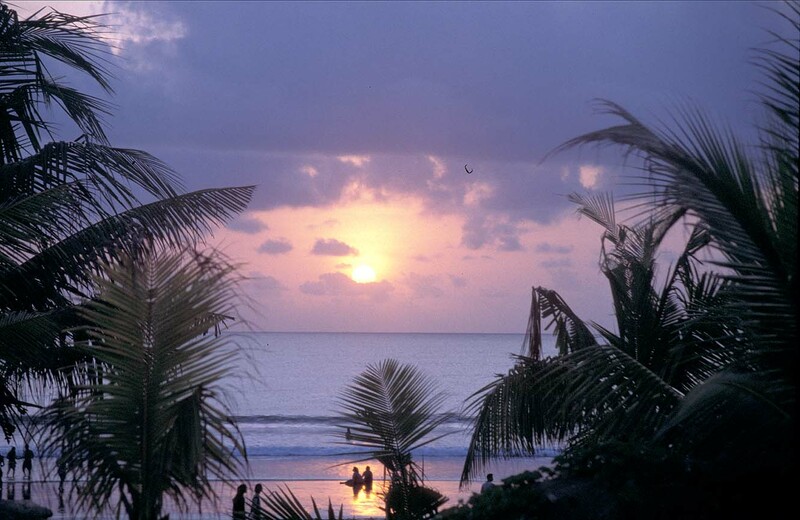 In terms of Kuta facility has complete facilities. Inns or hotels, restaurants, spas and other tourism supporting too many can be here. 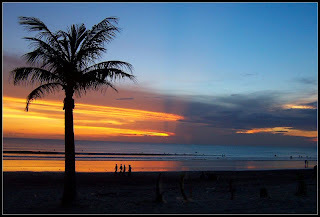 Kuta beach is a tourist spot that has been chosen to spend the holidays during in Kuta. Beaches with white sand was chosen as a place to surf sports and also very suitable place to relax while waiting for the beautiful sunset of Kuta beach. Not one of thousands of tourists the beach is always crowded. 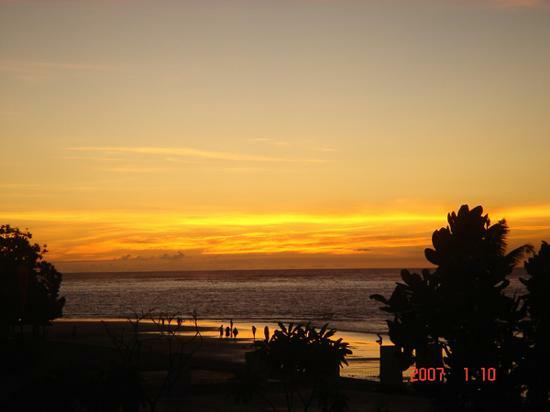 Other attractions that can be enjoyed in Kuta including Waterbom Bali, Bali Slingshot or also Bungy Jumping.